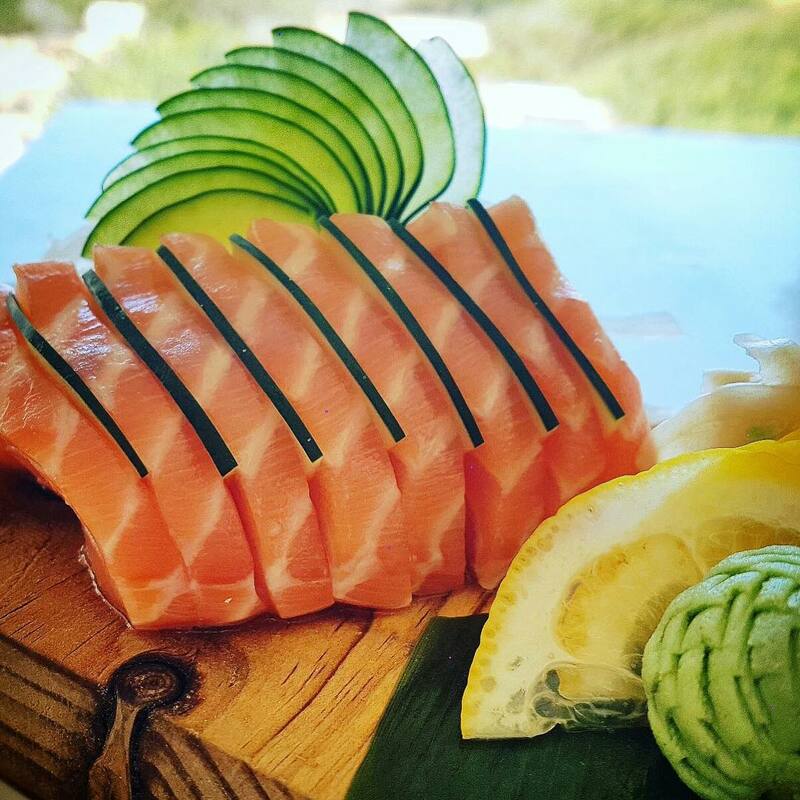 Our cuisine is a mix of inspirations from the Mediterranean Sea, as well as Asian influences that make for a combination that fits the authentic Formentera vibe perfectly. 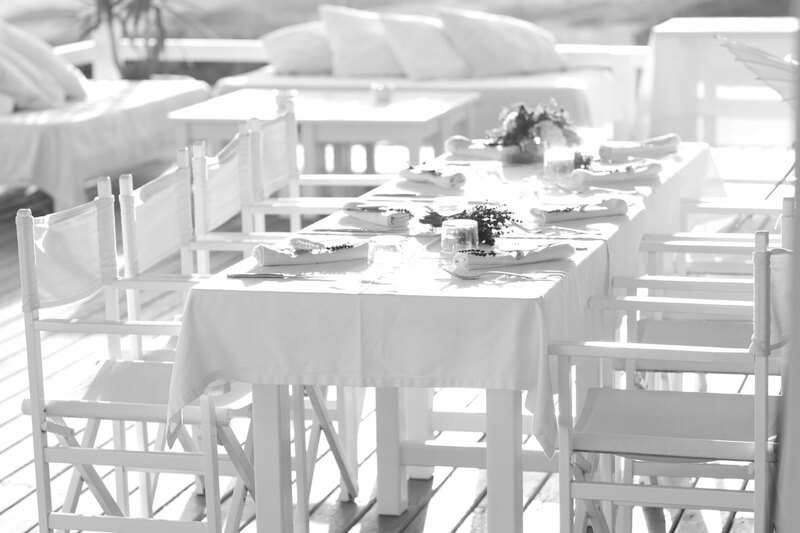 We tend to create a unique setting with our food, music and ambiance, adding a splash of Formentera vistas - views- to the whole mixture. 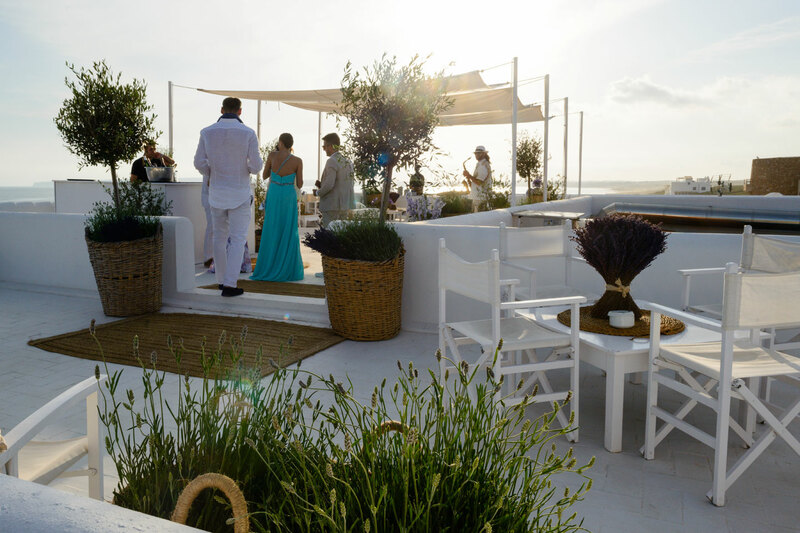 We also serve an aperitif druing sunset which has turned into quite an event since we have opened, definitely a must for a romantic setting for your sunset drink. 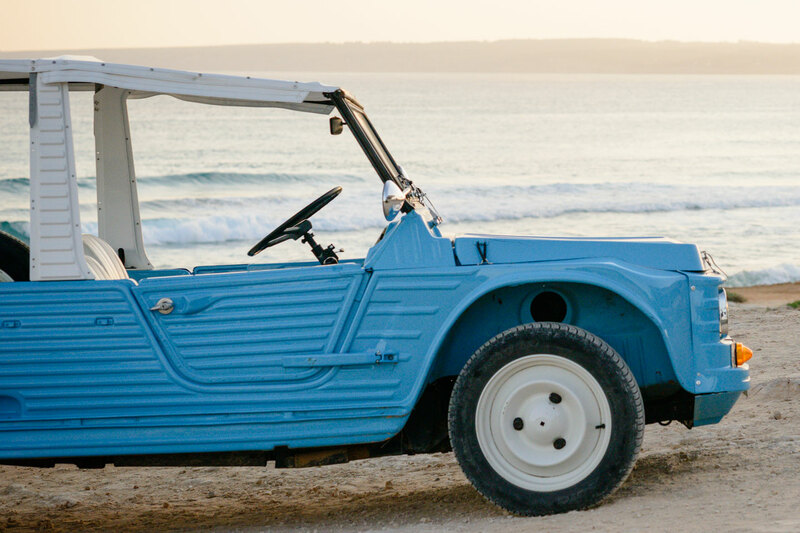 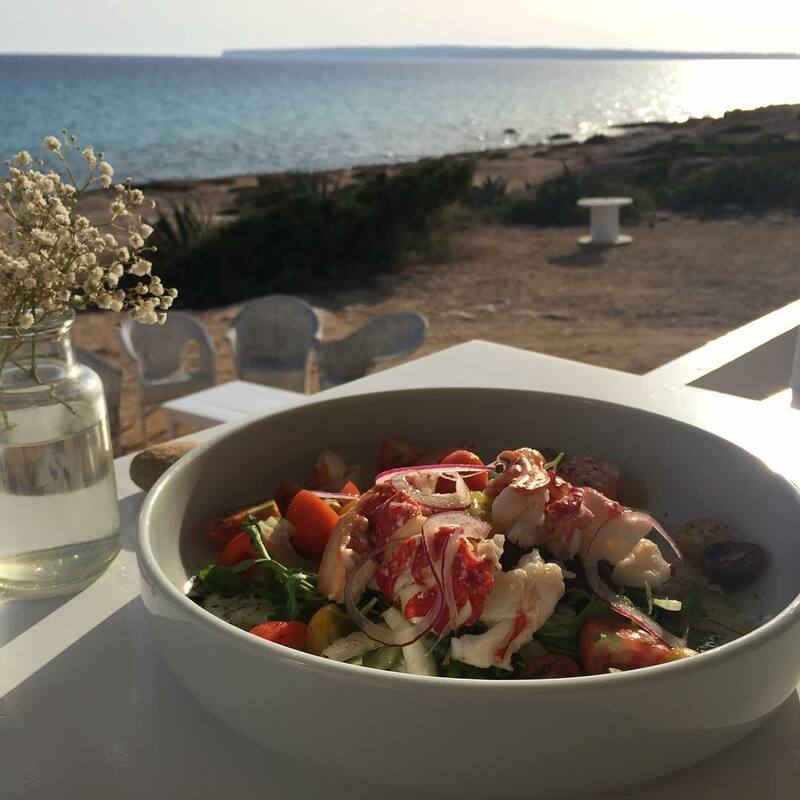 From simple traditional Mediterranean dishes to delicious Asian food, come join us on the most magical beach of them all - Playa Migjorn - in Formentera.